G I V E A W A Y ! 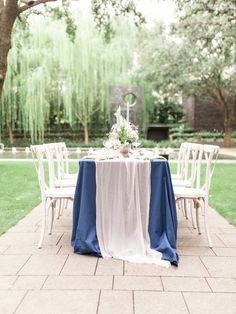 Today is the first day of spring, which means wedding season is HERE! To celebrate, I've teamed up with a group of amazing creatives to host a big ol' giveaway on Instagram! There will be FIVE winners, and the best part is that it isn't just for brides. There's something for everyone. The giveaway is live NOW, and ends on Tuesday, March 26th at 9 PM CST. You can enter as many times as you'd like, so scroll down to find out what you can win, and click the link below to enter - I'm crossing my fingers for you! One person will win a free photo session in DFW with @samikathryn (engagement session, family session, or bridal session – your choice!). All winners will receive a @bridesofnorthtx tote & magazine! Tag a friend (or several!) on my Giveaway post that may be found on my Insta profile @ohbejoyfulcreative. One friend per comment, and the more friends you tag, the more chances you have to win! The giveaway starts RIGHT NOW & ends on Tuesday, March 26th at 9 PM CST. *For pricing on @ohbejoyfulcreative Wedding Coordination, Wedding Stationery or Silk Details such as Ribbon, Table Runners + Photo Styling Products, shoot me an email 👉🏼 hello@beccamercer.com! Not sponsored by Instagram. Must be in the US to win. Free glam session and photo session must be done in Dallas, Texas and must be redeemed by September 30, 2019. Discounted wedding collection only redeemable on DFW weddings on dates deemed as available by SKP. OPEN TO US 🇺🇸 ONLY! 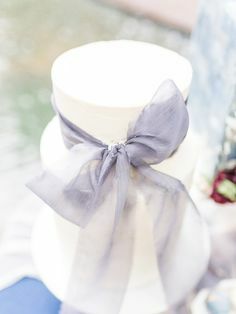 One person will win two hand-dyed silk bouquet ribbons in your wedding color palette by yours truly! 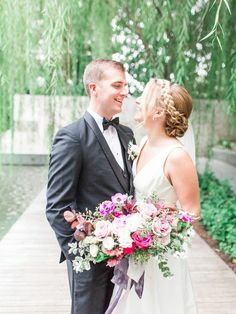 These bouquet ribbons have to be one of my favorite wedding details – they’ll add so much to your bouquet, and your florist will LOVE you for using them! That’s right! A free photo session* with my favorite local wedding photographer, Sami Kathryn! And the best part is, it’s a session of your choice! Engagements, family portraits, a bridal session, headshots, newborns, lifestyle, maternity… whatever you need, you’ve got it! Yes, seriously. You can win a free hair & makeup session with the amazing Brite Bar Beauty* – perfect for date night, a special occasion, or just on a day that you want to feel extra special. You’ll love the ladies at Brite Bar, and you’ll have a great time getting pampered! That’s right. I’m giving a lucky bride $500 off a SKP wedding collection in DFW. * My biggest discount ever, I’m so excited to give this away! Be sure to pass this on to any DFW brides who might like a big discount on their wedding photography! Pretty pieces of jewelry are lovely on wedding days… and on every other day! Sparkle La Vie is giving away a ring, necklace, bracelet, and pair of earrings! These pieces are GORGEOUS – I can’t wait for the winner to get their hands on them!! 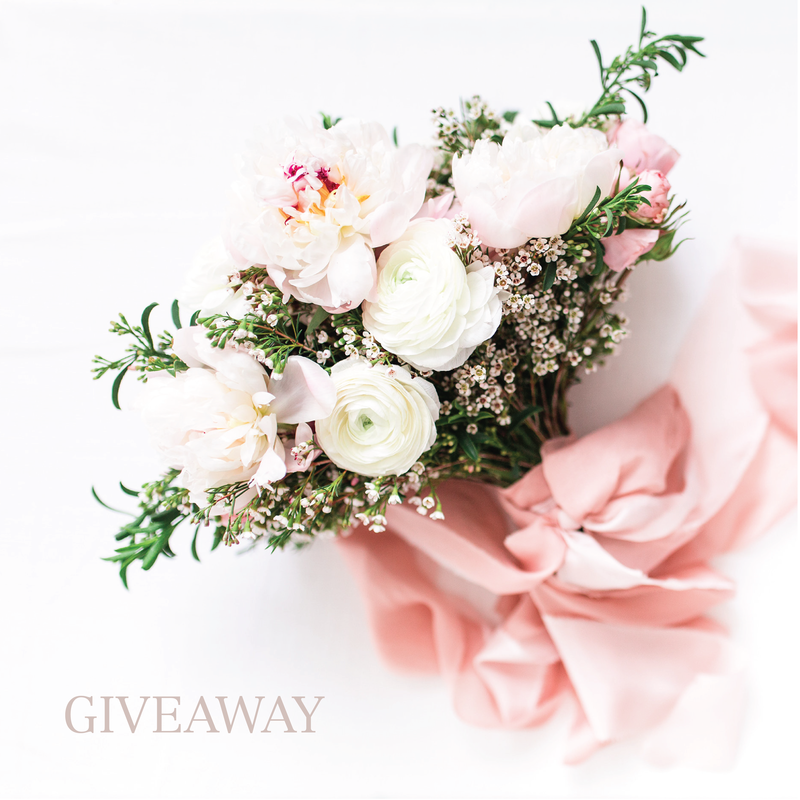 Brown Fox Creative is giving away a gorgeous set up vow books. 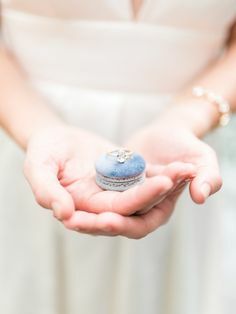 Y’all – I’m such a fan of wedding heirlooms like these, and I love vows so much that on my blog, I’m sharing 8 Steps to Writing Your Own Vows and a free workbook to help you write lovely vows! Keep Reading & Grab the Freebie. Brides of North Texas Goodies! All winners will receive a fun tote bag and the most recent edition of Brides of North Texas to help wedding plan and to use as a resource to find some great North Texas wedding vendors! SO many fun prizes, and I can’t wait to see who wins! Head on over to Instagram to enter… good luck! !